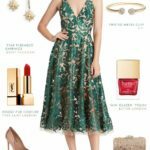 You are here: Home / Bridesmaid / Wedding Attire on Sale at the Nordstrom Spring Sale! 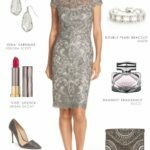 Wedding Attire on Sale at the Nordstrom Spring Sale! 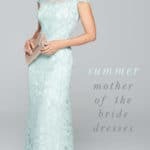 Happy Sunday, all! 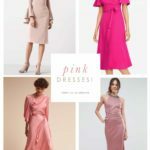 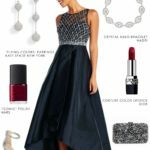 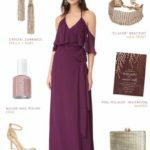 Just a quick shoppable post to let you know that Nordstrom ( my favorite place for sourcing wedding guest dresses!) 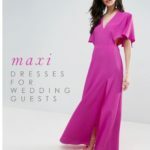 is having a great Spring sale — up to 40 % off on tons of wedding-appropriate styles for bridesmaids, mothers, and guests! 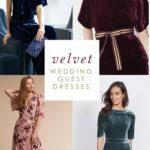 Sale at BHLDN - With Deals on Some of Our Favorite Dresses!